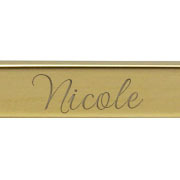 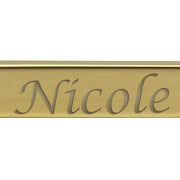 This elegant name bracelet allows up to 12 characters and is a great fashion accessory for your wrist. 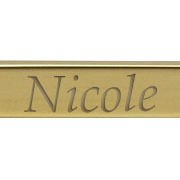 Wear it with your name, initials, birthdate or a favorite message. 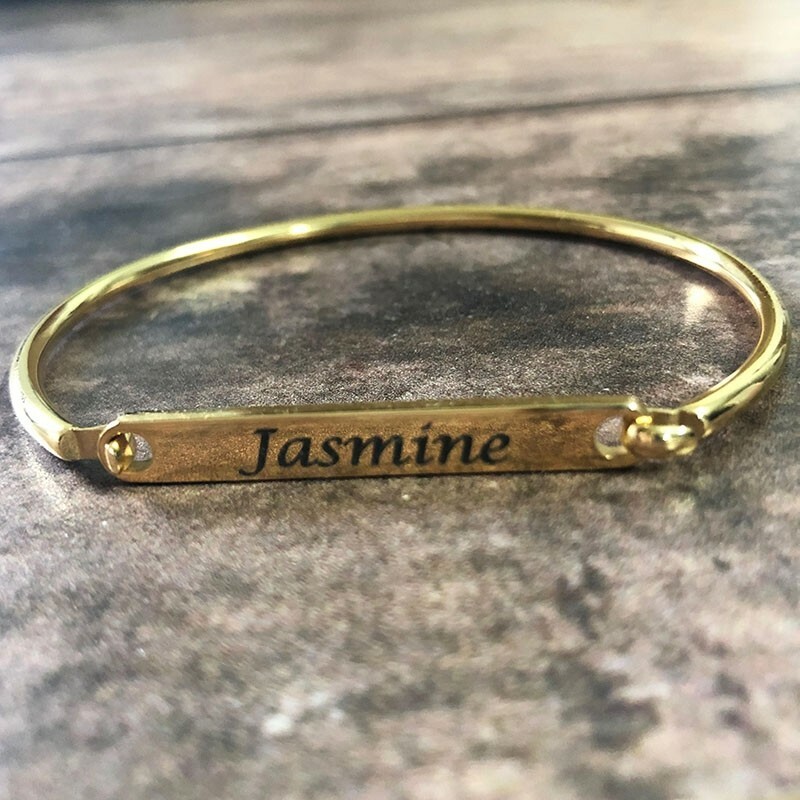 Great gift idea for your bridesmaids, your mom for Mothers Day or even get matching bracelets with your bestie! 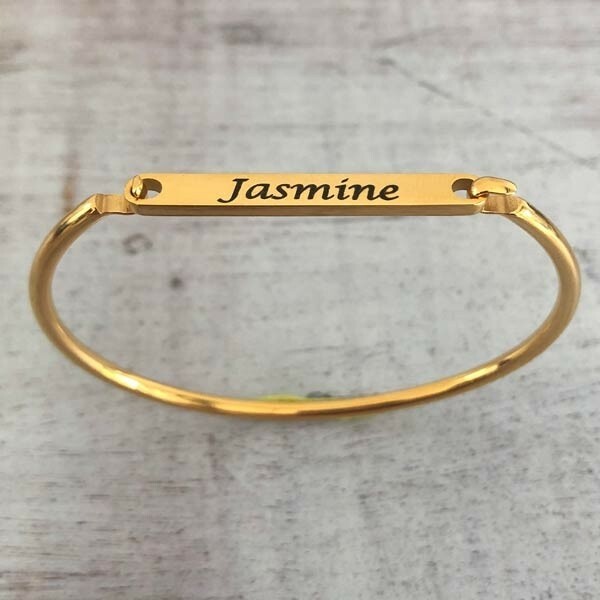 Choose from a variety of different fonts to further personalize your bracelet. 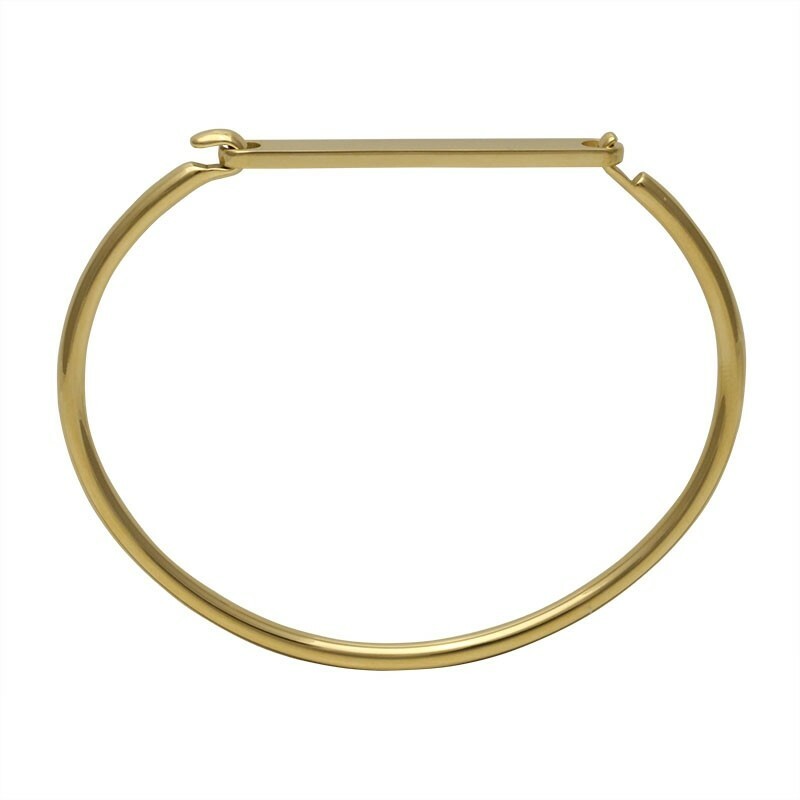 This feminine bracelet is light enough for every day wear.